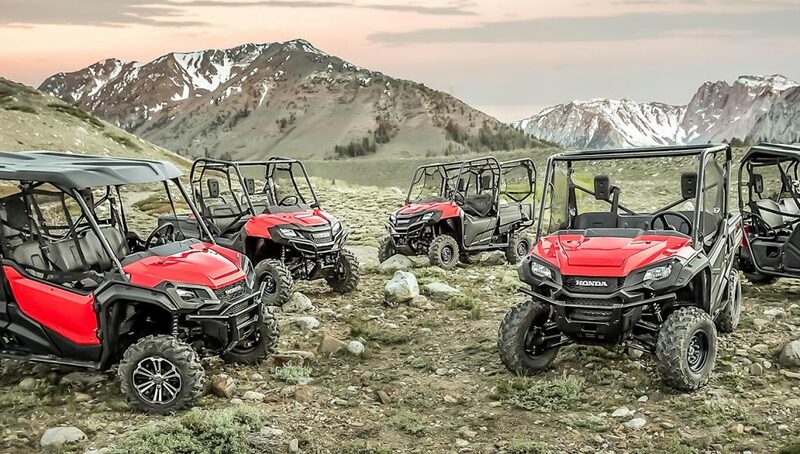 The Honda Work Range is offering big savings until the 31st March, available on selected ATVs and SXSs from the Pioneer 1000, through to the TRX420TM1. 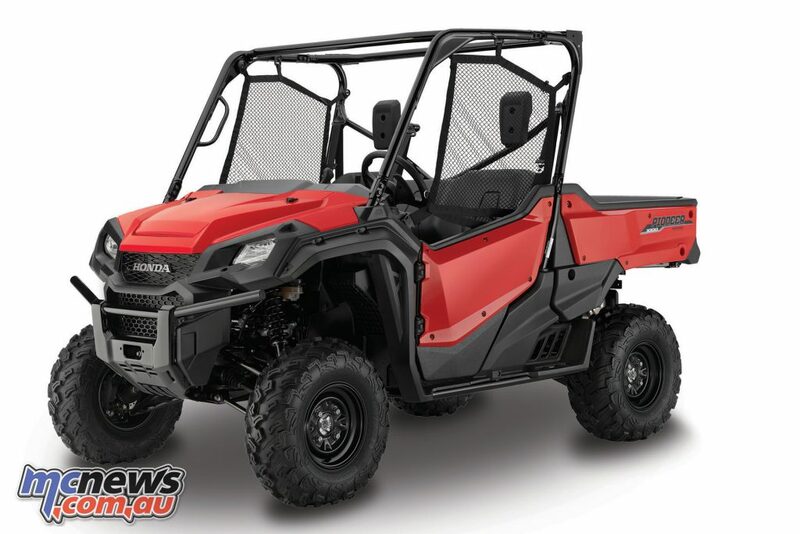 From the SXS range, the Pioneer 1000-3 has $500 off and features a class-leading, purpose built 999cc parallel twin engine, with state of the art beltless transmissions for optimum durability and low maintenance. 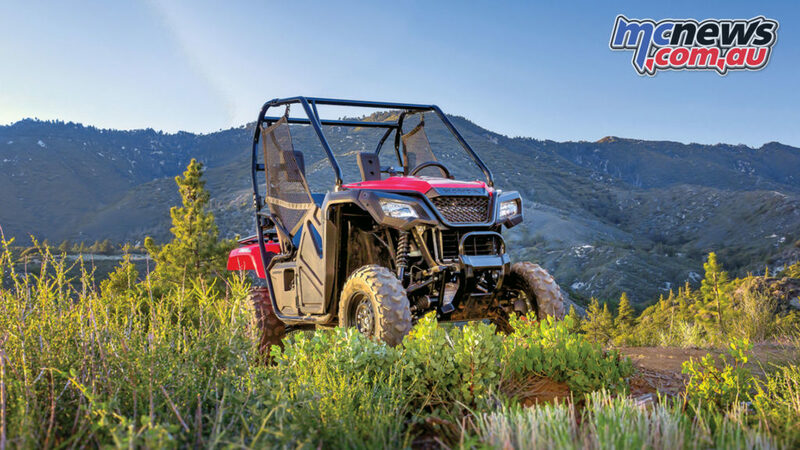 The Pioneer 1000 is a smooth riding and extremely versatile SXS, with power steering and an automatic Dual Clutch Transmission (DCT) as well as 2wd/4wd. The ultra-versatile Dual Clutch Transmission System (DCT) offers the performance and flexibility of a manual transmission with the convenience of an automatic. Add in a big towing capacity, tilt adjustable electric power steering and reduced noise level and the Pioneer 1000 is the premium choice in the large capacity SXS market. 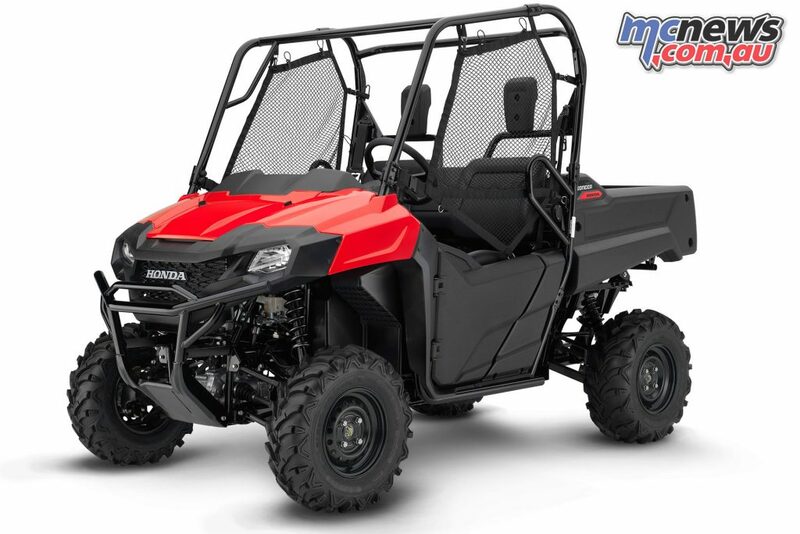 The Pioneer 700-2 is also in on the action, with $250 off, its Honda’s mid-range machine developed from farmer feedback and specifically designed for Australian conditions. With electric power steering and fully automatic transmission with a manual mode that can be activated via a dash-mounted toggle switch, the Pioneer 700 is a ‘fair dinkum’ work horse that will get the job done. The auto transmission is all-gear so no belts that slip, break or burn out. Paddle shifters can be used to change gears while in manual mode or to override shift points on the fly while in automatic mode. Those in need of a compact SXS should certainly look at the Pioneer 500; with an all gear transmission – no belts, automatic with paddle shift as well as 2WD/4WD and PGM-FI. It has $250 off and it’s an ideal workhorse for narrow trails or between rows of fruit trees and vines. All Honda Pioneers offers a seat belt interlock system, which prompts drivers to wear their seat belt when operating the machine, and if the seatbelt is not engaged then the vehicles speed is limited. 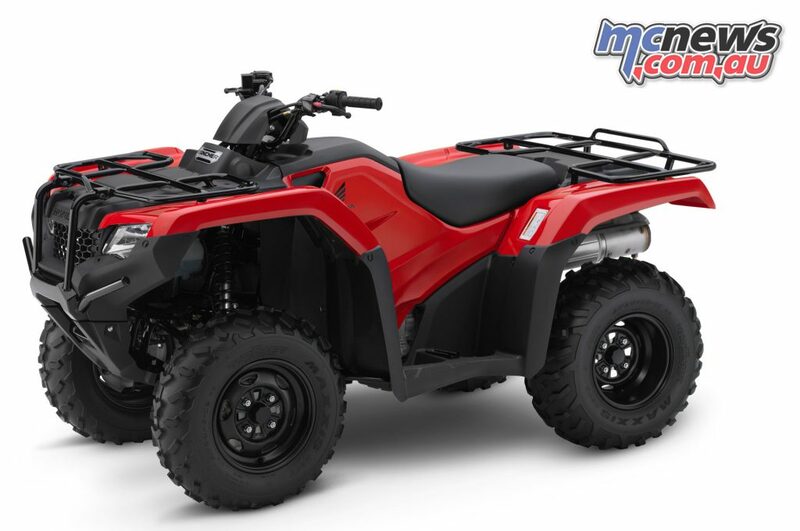 From the ATV line up, enjoy $250 off either the TRX500FM2 or TRX420TM1. 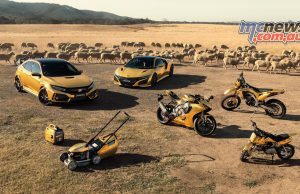 Aussie farmers count on Honda ATVs and have done so for generations, due to their bulletproof engines and unmatched reliability. 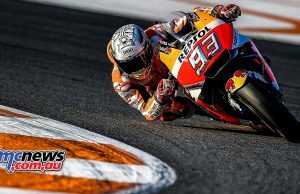 Both the TRX500FM2 and TRX420TM1 offer Electronic Power Steering (EPS), which incorporates new ECU mapping for improved linearity in steering response, reduced low-speed steering effort for enhanced manoeuvrability and decreased kickback traits for improved all-around steering action. The TRX500FM2 offers a TraxLok selectable 4WD system with the addition of a selectable locking front differential to further expand its off-road capabilities when the going gets tough. The TRX420TM1s rugged OHV liquid-cooled, fuel-injected 420cc longitudinally mounted engine allows direct driveshaft alignment to both front and rear wheels for maximum drivetrain efficiency. *$250 dollars off when purchasing a new TRX420TM1, TRX500FM2, Pioneer 500 or Pioneer 700-2. $500 dollars off when purchasing a new Pioneer 1000-3. Not redeemable in store and are not redeemable for cash, dollars off include GST. Available between 1 January and 31 March 2019. Only at participating Honda Dealers. Accessories shown not included. Overseas models shown.